It’s fair to say that Airbnb changed the way we travel, and how we stay during said travel! Hotel rooms were becoming mundane, holiday apartments soulless, a change was needed. People wanted a more authentic experience when they stayed somewhere, and this is what gave rise to the popularity of Airbnb – renting a stranger’s home for the duration of your stay. There is no question that Airbnb has taken the world of travel and tourism by storm, and it has certainly made vacations more authentic and enjoyable. But, accommodation options don’t end there, oh no! 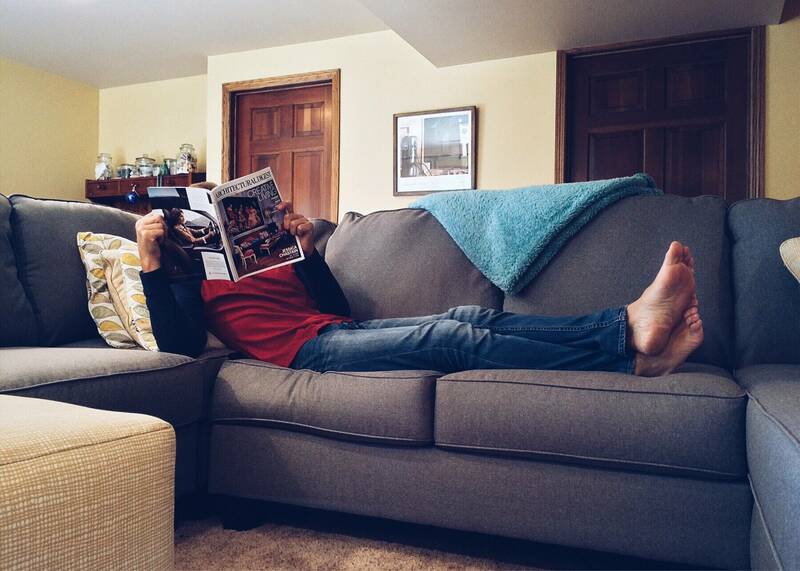 There is a whole new world developing for modern travelers, and it’s known as couchsurfing. So, let’s find out more about this growing trend, and how you can make the most of it. Couchsurfing, in layman’s terms, is staying on a couch (usually an actual bed) in someone’s home, as opposed to getting your own room. Think Airbnb, but a much more stripped back version. Instead of renting out someone’s home, you basically sleep on their couch instead. It’s a great way to meet new people in the place you’re traveling to, and is perfect for short-term trips. One of the main questions you are most likely to have is whether or not there are any costs involved in couchsurfing. Well, in fact, the whole process is free, but that’s not to say there isn’t some sort of unwritten rule that you should offer some kind of token. Cooking dinner, buying your host a few drinks, or giving a gift is certainly something that you can (and should) do for your host by way of recompense. Something that you’ll really love about couchsurfing is that you can get involved both ways. As a traveler, this is definitely something you are going to want to check out for your next vacation. You can enter dates and locations for your travel, and people will be able to offer you places to stay. However, it is also something that you can get involved with as a host, even when not traveling. Offering your couch or spare room is a great way of helping someone out, and making new friends at the same time as well. There are plenty of benefits to couchsurfing that make it the perfect choice for any intrepid adventure (who’s not too fussy about having a hotel room). For a start, this is going to be a very cost-effective way of finding accommodation, and in many cases will cost you nothing more than cooking a meal or buying some drinks! Secondly, there is the social factor, and couchsurfing gives you a great opportunity to expand your social network while exploring the road less traveled. So, as you can see, there are a lot of great reasons why you should consider couchsurfing on your next vacay. There are plenty of great benefits to taking this choice, and it’s a wonderful way of getting a cheap and sociable form of accommodation, perfect for young travelers and backpackers.